There is no doubt the warm weather we have experienced the past two weeks is making things uncomfortable at school. I wanted to let everyone know that while things may be uncomfortable, we are taking necessary precautions to make certain they do not become unsafe. Each building has some air conditioned spaces that all students experience at least once each day (i.e. lunch rooms, media centers, auditorium, commons, computer labs, science classrooms, and the PD Center). Our teachers have been given permission to utilize these spaces and have been taking advantage of them to provide breaks for their students. Teachers have also been given the opportunity to utilize these air conditioned spaces as an alternative to outdoor recess. Finally, extra fans have been situated throughout the buildings to better circulate air. Our school nurse has communicated to all staff to remind students to hydrate, dress appropriately and keep the lights off when possible. We have water available to all students who need it. Just like snow days, there is no set criteria other than student safety that drives the decision to call school off. While the heat certainly causes some discomfort, it is not currently posing a safety concern for our students. 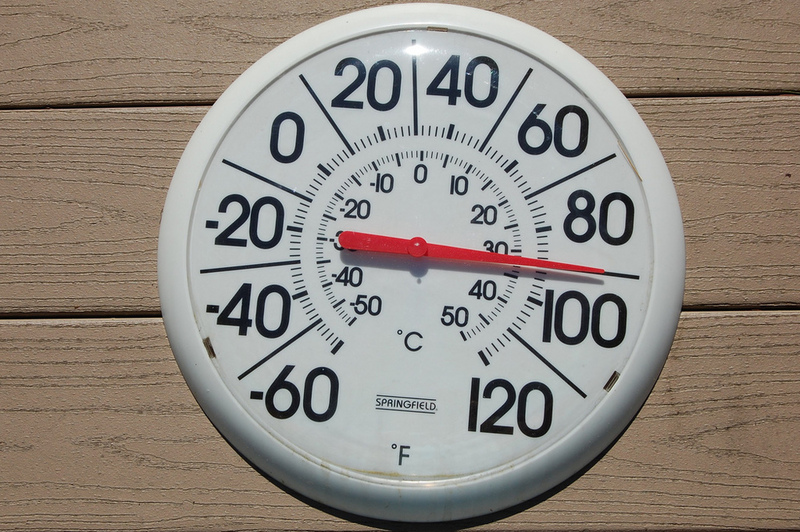 If you feel your child may not be able to manage , even with the above precautions, or has a medical condition that may be impacted by the warm temperatures, you always have the right to keep them home and their absence will be reported as excused. I just wanted everyone to be aware that the entire staff at Garfield is working to keep your children safe while here at school while we deal with this hot weather.